If traveling the world is your dream, then you have to go in personalized style! Make sure you stay organized on the adventure of a lifetime. 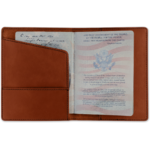 These passport holders are the perfect way to stay stylish as well as protect your passport while traveling from country to country. 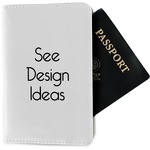 Finding the passport holder that is perfect for you can be tough, but here are a few insights to help you get going. 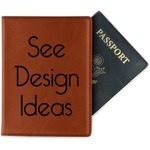 Our custom genuine leather passport holder is sturdy, high quality, and absolutely stunning to look at with your design sublimated on the front. Our leatherette passport holders are a step below the genuine leather, but still look high class and will hold up quite well. The laser engraver gives them an extra unique look. 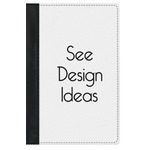 The canvas passport holders are sturdy and have an elastic band to keep everything in place and are sublimated front and back. Our vinyl passport holders are durable and flexible, but only have the necessary pockets to hold your passport and have an inserted design. 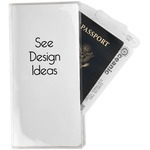 The travel documents holder is a much more roomy option to hold your passport as well as your tickets and other papers, and is similar in make to vinyl passport holder. All of these base styles / products are wonderful choices to start you on your travels. 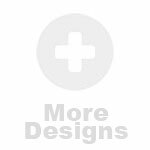 To continue your journey through our site to find the perfect accessories for traveling, you'll want to visit our Travel Accessories and Luggage Tags sections. 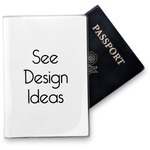 Here you will find personalized luggage tags, toiletry bags, backpacks, and travel bottle sets. Everything you need is right here.